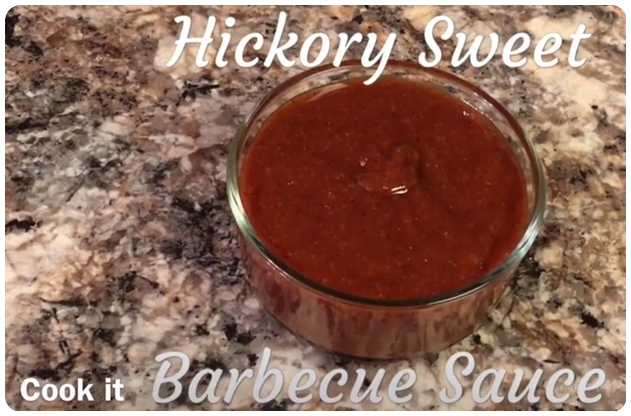 Have you ever ran out of BBQ sauce and no time to run to the store, no problem just make your own. Add all ingredients to food processor or blender and mix until well combined and serve. If desired, sauce can be cooked in a small sauce pan on medium heat to caramelize sugars.